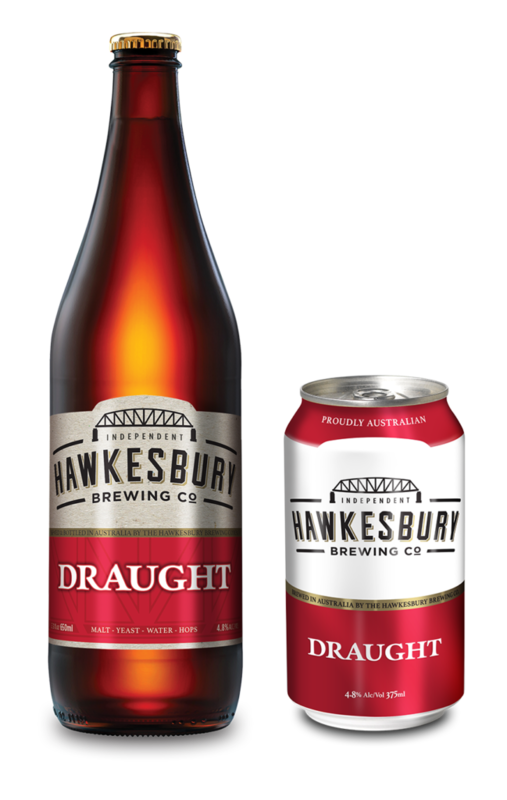 OUR BEERS - Hawkesbury Brewing Co.
Our range of traditional and fruit beer can be enjoyed from tap, bottle or can. We like to keep things simple and in step with nature, we take things slowly using the finest ingredients. We utilise traditional brewing methods to ensure clean, crisp, sessionable beer. A clean, full-bodied and bright Australian lager. Well balanced for easy drinking. A light and sessionable beer made with Amarillo Hops imparting delicious orange citrus flavours. A clean beer with fruit and floral aromas from citra hops. Filtered bright with a balanced bitterness. Full bodied and full flavour malt, our draught beer is refreshing with mild bitterness. A real beer drinker’s beer. Pacifica Hops added late in the brewing process deliver strong citrus and mandarin notes. A clean and bitter finish. 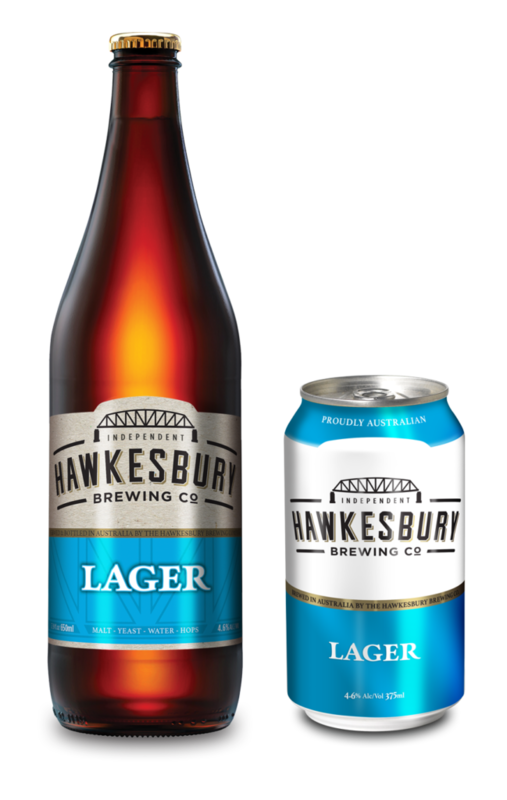 A refreshing mid-strength lager with a balanced, smooth flavour and body. An earthy bite of spicy ginger balanced with sweetness to deliver a refreshing taste. Australian lager infused with raspberry. This bright, refreshing beer is sweet, light and sessionable.  Looking for somewhere you can buy our beers? 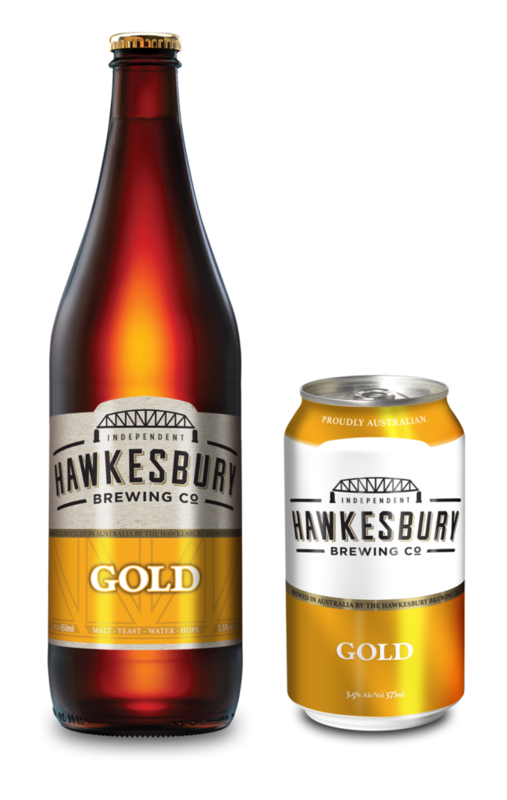 Check out our Beer Map and find Hawkesbury beers near you! We know that good beer can’t come from just anyone, that’s why we’ve come together with Cobra Global Beers to bring you the best international flavours. Originating in India, this beer will capture you with its remarkably smooth taste. It brings together the best ingredients in a traditional Indian blend of maize and rice for a taste like none other. Natural ingredients coupled with a special three-temperature fermentation process gives this beers its sophisticated premium taste. Imported: An Indian style beer brewed and imported from the UK. Fermented in the bottle giving it a super premium, full-bodied taste and apleasant hazy appearance. The unorthodox approach gives this award winning beer it’s warming powerful depths.